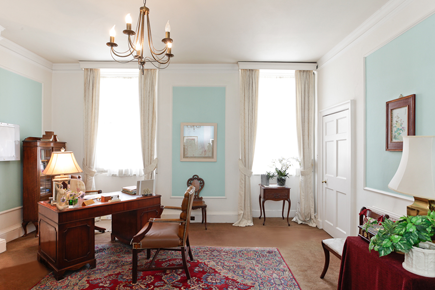 In the first instance, many patients come to 96 Harley Street to visit one of our medical Consultants and are surprised by the range of different specialist consultations available. Though each practitioner works independently, having complementary specialists on hand offers the convenience and reliability of ready referral within the team, should it be indicated and/or desired. All of our medical Specialists are registered with the General Medical Council and all of our allied healthcare practitioners are registered with their respective professional governing bodies.